Happy 4th of July. I realize that thousands of listeners to this podcast are outside of the United States of America but today is our birthday as a country. 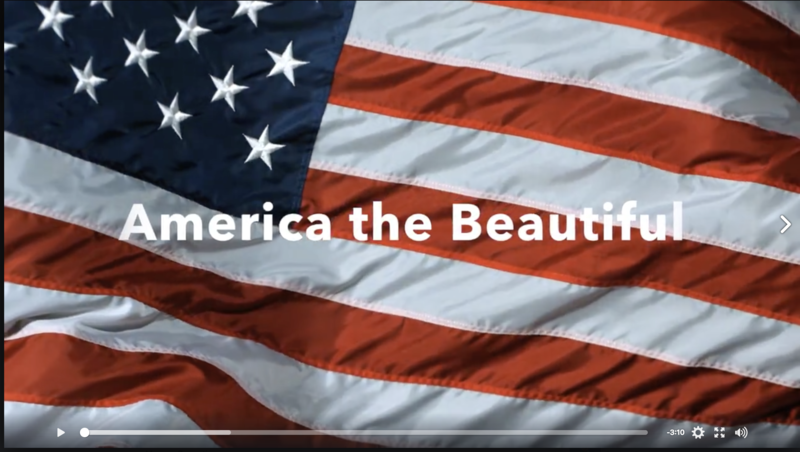 I hope you enjoy my piano interlude of “America the Beautiful” and the slideshow.